Some say photos speak louder than words, but have you ever wondered what happens behind the scenes, right on the set at the photo shoot? We decided to put that day in a video. 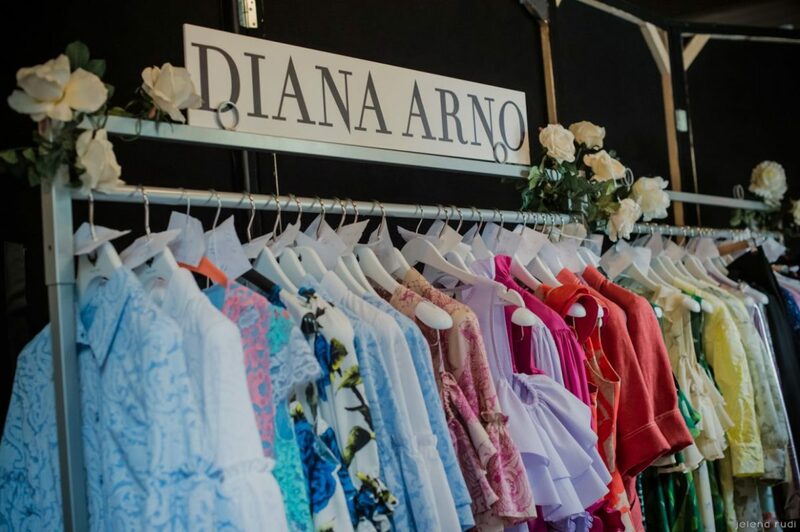 Here’s the making of DIANA ARNO AW 2015/2016 campaign.